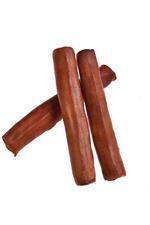 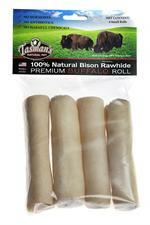 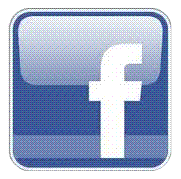 3 Medium, Chicken Flavored Buffalo Rawhide Rolls from Tasman's Natural Pet Co. 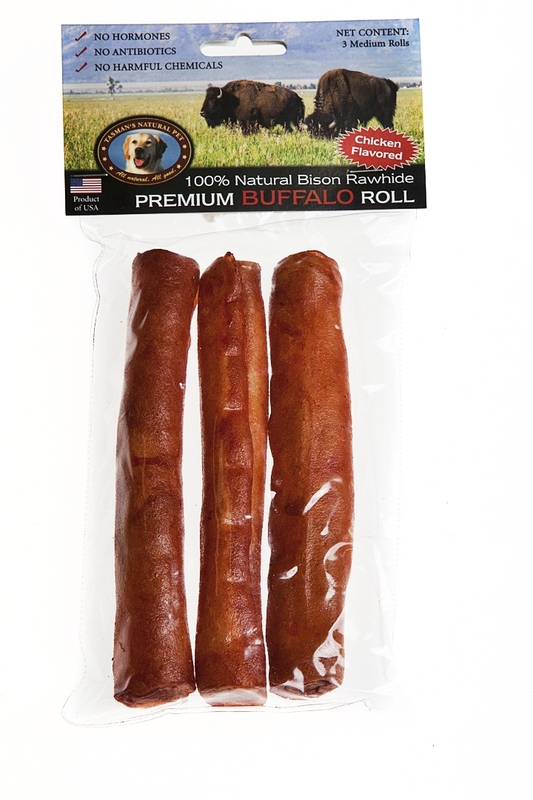 Medium Buffalo Rawhide Rolls made from free-range US Bison and basted with chicken flavoring as an extra treat! 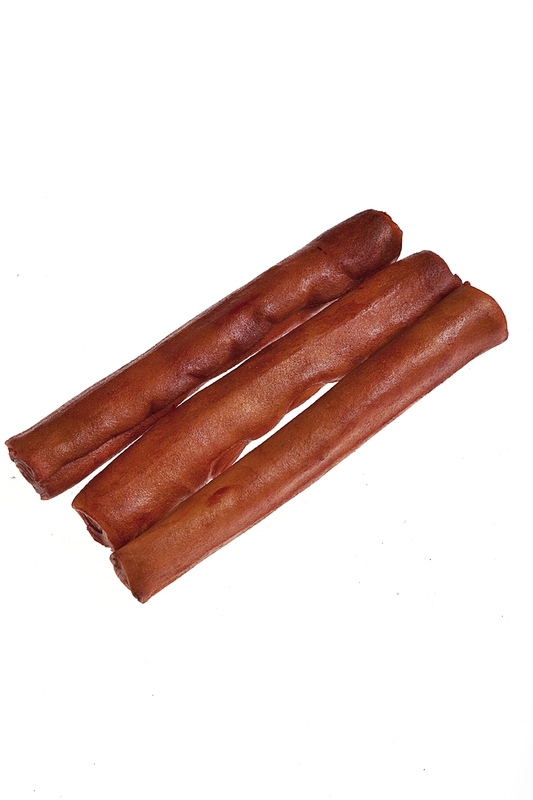 Great for dogs with allergies or for owners who want to provide their pet with an all-natural diet, even when it comes to treats! 3 per package. Each roll is approximately 6 to 7 inches long. Use caution when giving this based item to your dog as it may stain carpet or furniture.